From food to cosplay, social media to art, Japanese culture has been creeping into Western consciousness for generations now, with many aspects of Irish mainstream culture having welcomed in Japanese influences wholeheartedly. The increased connectivity of the world has only served to increase the adoption of faraway cultures, and to this end, Ireland is one of the many European countries taking it on board. In fact, far eastern culture, in general, has become one of the country’s most thriving subcultures. 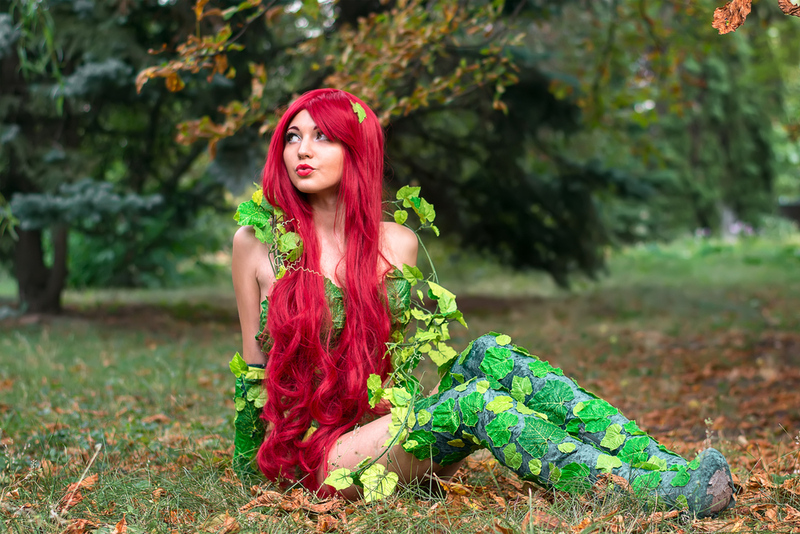 The cosplay craze (see main image), which has been on the steep upward curve in recent years, is the most brazen example of this, with people young and old embracing its geek-chic nature. Cosplay is the dressing up and occasionally the acting out of certain popular entertainment roles and characters, most often from sci-fi and fantasy titles. Comic books, computer game, television and film characters are the most popular and huge conventions are held to bring together fans, actors and writers of many titles. Dublin held the 2017 Ireland Comic-Con event, attended by thousands of people, the majority of whom enjoyed the thrill of cosplay, with many more expected to attend in 2018. These conventions are well-known for their tech-heavy features and offer huge opportunities to gaming and tech sites as cosplay takes hold. Cosplanner, for example, is a popular smartphone app that helps cosplayers plan their next event, from their costumes to accommodation. Another Japanese-influenced trend on the rise on the Emerald Isle is in food. Simple and insipid noodle meals are no longer and restaurateurs around the country are experimenting with some of the more adventurous far-eastern foodstuffs, creating Western crossover cuisines and Pan-Asian delicacies as well as genuinely authentic Japanese dishes. The rise in the number of food-to-order phone applications has contributed greatly to this, of course. Independent eateries and larger chain stores alike are taking full advantage of Ireland’s increasing hunger for this style of food and with an accessible audience bigger than ever due to smartphone accessibility, this is a trend that is expected to continue throughout 2018 and beyond. And it doesn’t stop there. Japanese culture has made such an impact on Ireland in recent years that it hosts it’s very own Festival Day, which takes place at Farmleigh House in April and welcomes thousands of Japanese ex-pats and culture enthusiasts alike. It includes traditional music, theatre and dance as well as food and games and is growing year-on-year. The festival includes martial arts displays and classes, another section of Japanese culture to have made its way over to these shores. Karate is the most famous of these, of course, and Ireland host their very own annual World Championships event, the 2017 edition of which was held in Kilkenny in October and attracted huge crowds. 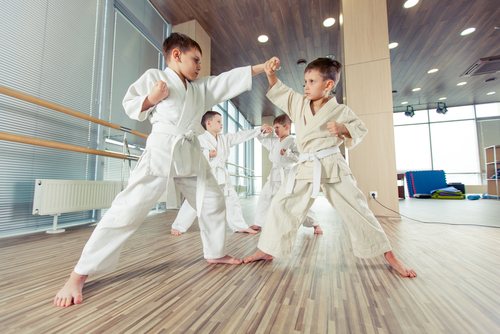 Karate is a sport with growing popularity, which is in no small part due to the work of Karate Ireland, the official Irish Martial Arts Commission that presides over all martial arts events, coaching and membership in the country. In Dublin especially there are a number of popular karaoke bars that serve sake and a host of popular Asian lagers and beers. Encouraging the great old-fashioned Irish traditions of drinking and a hearty sing-song, karaoke has long since been a popular past time in the island’s cities with locals and tourists alike and serves as the ultimate party starter. Often far removed from the Japanese culture of booking in small rooms and booths rather than blaring out a tune to the thirsty masses, several of these bars offer a more authentic experience, bookable by apps and on-site appointment, with autotuning and voice-altering effects readily available at some of the industry’s larger chains. Japanese culture isn’t going anywhere and in 2018 and beyond, it’s popularity is here to stay. From karaoke to karate via origami and sushi, expect to see a whole lot more of this influence in Ireland’s big cities in the years to come. The interesting thing will be how tech continues to keep up with it.